Curious George (8 storybooks in a set), was originally written and illustrated by Hans Augusto and Margret Rey in French. This book has been adapted and translated into numerous languages. The first book of Curious George was published all the way back in 1941. 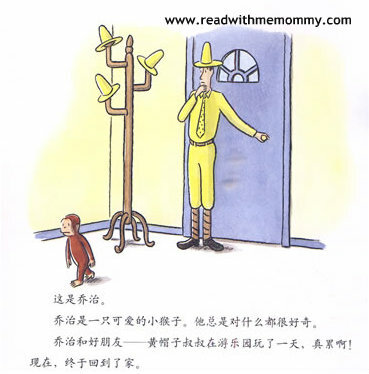 George is a curious brown monkey, who is brought from his home in Africa by "The Man With The Yellow Hat" to live with him in a big city. George's curious nature always gets him into some sort of trouble but he is always able to get out of ackward situations. 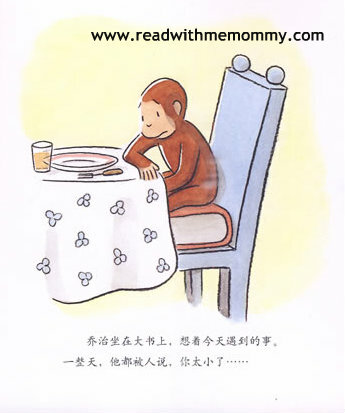 Let our young reader enjoy reading the adventures with this lovable character, George, the curious monkey. 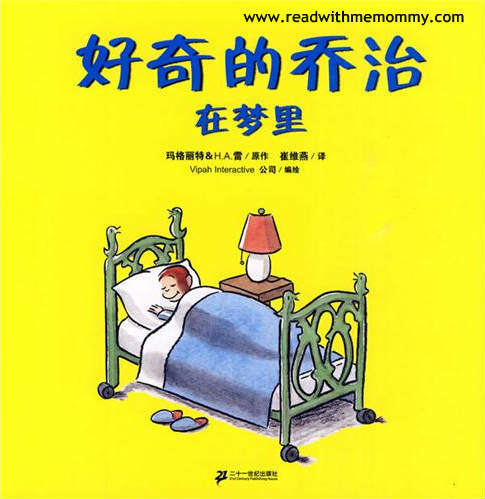 For reading to the child, we would recommend this set of books for children who are 4 years and above. For self-read, we would recommend this set of books for children who are 8 and above.